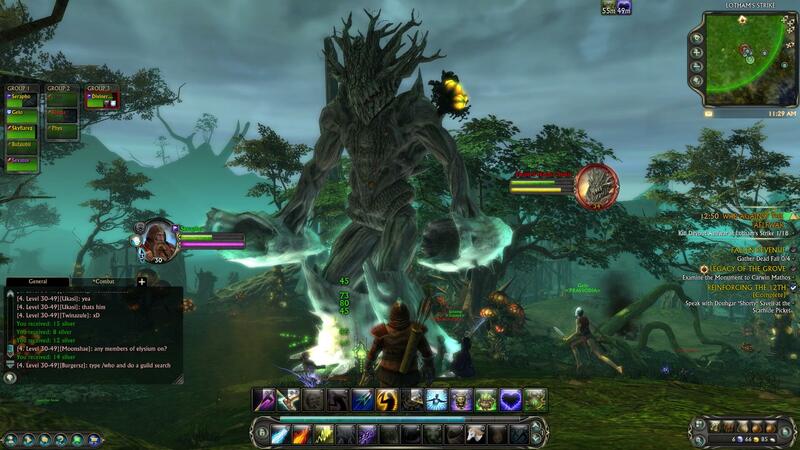 Released in March 2011, Rift is a fantasy free-to-play massively online role-playing game. Trion Worlds developed it. Due to its incredible set up of an expansive world of Telara, Rift always received positive reviews from game critics. The game has a unique and extensive class system, full events in the dynamic zone and player housing. 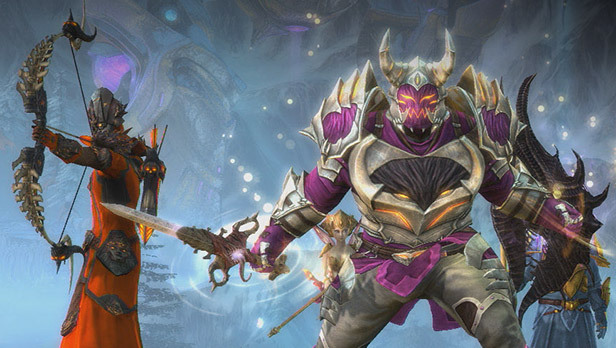 Rift is a high feature and perfect for traditional MMORPG fans, as it offers a genuinely epic vast world to explore. Moreover, no doubt, Rift had more than 1 million users and had earned $100 million in total, by January 2012. This game has Duels/ Battlegrounds PvP servers. It offers a massive amount of content to play through extensive class customization. 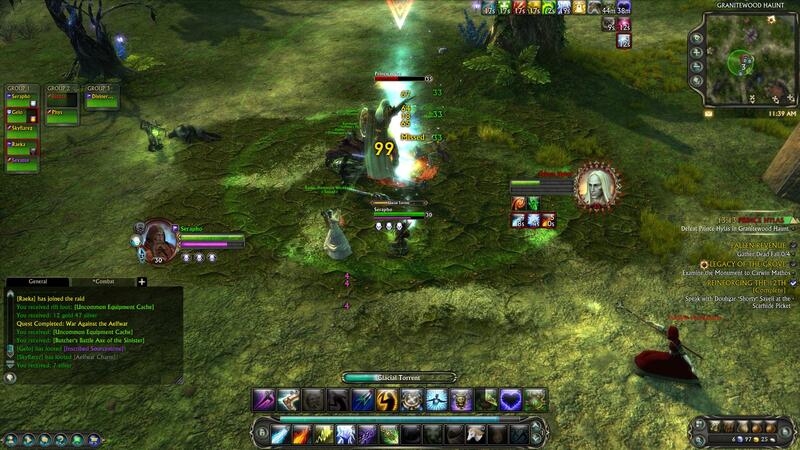 Rift creates a dynamic gameplay experience and provides a balanced cash shop. The game takes you to the beautiful land of Telara, where the six elemental planes converge, which are air, water, fire, earth, life, and death. Not only this, but the game also allows you to create your high character. It has a range of options for that too. Hairstyles, height, and eye-color you can set everything as you like. They provide you with large maps to explore places of your wish. Moreover, the best part about this game is that it is genuinely an MMO that is free-to-play.